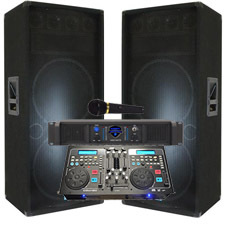 The Ultimate DJ System - All you need to DJ at Weddings, Reunions, Partys, or even School Dances. This package includes a Professional Dual CD Player, DJ Mixer, Wireless Mic, 4100 Watt Amplifier, Two Dual 15" DJ Speakers, and all the wires you need. Specifically designed for mobile DJs who require a compact, portable system with minimal set-up time, the CDM-4000 Professional table top dual deck CD player/audio mixer combo is the ultimate affordable all-in-one unit. 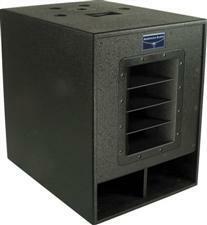 Gemini’s CDM-4000 USB/CD Media Console is a powerful, cost-effective tool that provides easy-to-use track search and playback features across dual CD decks. Combining practical functionality with the control of a central mixer section, the CDM-4000 offers a versatile, all-in-one solution for mobile DJ rigs, as well as bar and club installations. For flexible, hands-on control, the CDM-4000 boasts two independent jog wheels that allow you to search through a track, bend the pitch or even scratch like a pro. Plus, a Pitch Control slider offers maximum control when beat matching, while a powerful Loop Section with Reloop enables you to take song-shaping creativity to the next level. 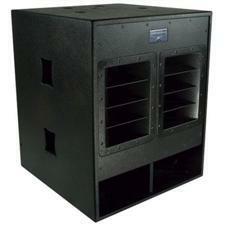 And for maximum convenience, the CDM-4000 is compatible with audio CDs, CD-Rs and MP3-CDs. Handy playback features like Single and Continuous play modes, along with Instant-start provide an outstanding level of flexibility. The unit also has a Program feature that supports playlist creation, so restaurant and bar owners can provide music for their customers without having to worry about controlling the unit. And for seamless performance night after night, the CDM-4000 features anti-shock with RAM buffer memory, ensuring external bumps and vibrations won’t disrupt your performance. The ability to create cue points quickly and easily, and preview those cues, enhances the unit’s convenience, allowing you to craft a professional mix with ease and confidence. And for simple, swift navigation of songs, the CDM-4000 features a large, blue-backlit LCD screen that displays a variety of track information, including time, pitch value and track number. Thanks to its central mixer section, the CDM-4000 offers great command with 2-band EQ, Gain Control and an array of inputs and outputs for connecting external tools like monitors, microphones, amplifiers, headphones and recording devices. A cross fader also lets you mix evenly from one source to another, giving your set that smooth, expert sound you crave. With professional features and a robust, user-friendly design, the CDM-4000 bridges the gap between affordability and powerful functionality.